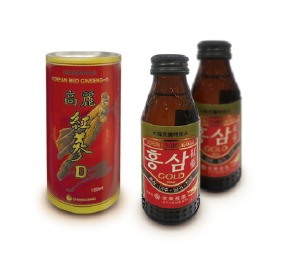 Under the previous company name, Se Dong Industry Co., we developed Korea ginseng drink for the first time in the world, with each drink containing one ginseng root. We established a good reputation on our ginseng product and exported them to various foreign countries. Now we changed our company name to Changsung Co., Ltd. for another take-off. 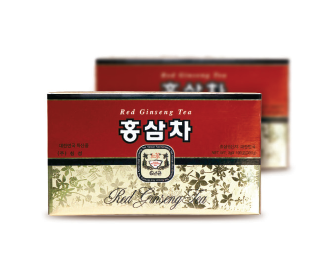 We manufactured ‘Korean Red Ginseng D’ for Monopoly Administration (current, KT&G) and supplied to Japan. We also produced ‘Condition’ for CJ Corporation and have recognized for our quality product. All employees of Changsung Co., Ltd. have worked hard to be the reliable company that pursues the improvement of health and quality life for our customers than our profit. 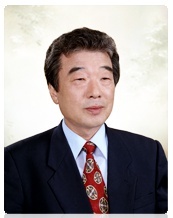 * In 1969, Changsung developed ‘New-Ginseng D’ that soft drink contains real ginseng root for the first time in the world. 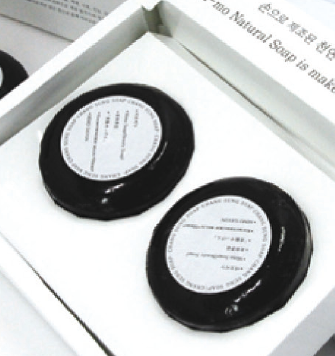 We sold it in Korea and exported to Osaka, Japan for the first time in Korean ginseng industry. But our ‘New-Ginseng D’ product was returned by the Japanese food sanitation act that solid object cannot be added in soft drink. We actively dealt with it and our endeavor makes alternation of Japanese food act. 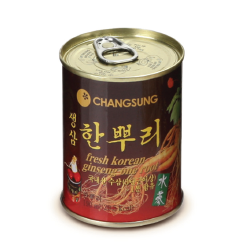 Changsung successfully re-exported it since June 1970 and expanded the exporting countries to USA, Indonesia, and Southeast Asia. * Changsung Co ., Ltd. (former name: Se Dong Industry Co.) proposed extension of enforcement decree of ginseng industry act and presidential decree no.6524 on March 5 1973 for enlightenment. After all, we postponed the enforcement for 45 days and created benefit to whole ginseng industry. We successfully analyzed deer velvet on October 1984 and developed ginseng-deer velvet tea for the first time in the world. In September 1985 we developed ‘Ginseng Velvet D’ for the first time in the world. 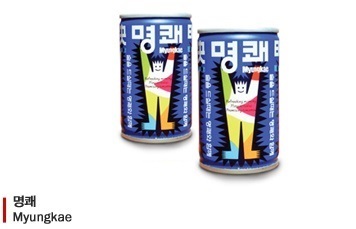 Our Ginseng Velvet D has been well recognized in Korea and exported to Taiwan. On September 1989 we also developed ginseng velvet soft-gel capsule for the first time in the world. Changsung Co., Ltd. proudly says that we always work hard to provide high quality ginseng velvet product. * Changsung Co., Ltd. has worked for the expansion of modernized facilities and development of advanced technology. Based on our endeavor, we have recognized in overseas markets. We have worked hard to double the medicinal effects of ginseng and velvet in our products through accurate content and reliable production. Changsung Co., Ltd. has history and tradition over 20 years but it is a future-oriented company. We pursue our customer’s health as a priority and do our responsibility to keep human health. Being a food manufacturer, Changsung Co., Ltd. has ginseng product manufacturing permit, soft drink manufacturing permit, mixed drink manufacturing permit, tea product manufacturing permit, and juice drink manufacturing permit. In 2004 we acquired the permit for health functional product manufacturing; we got manufacturing permit for capsule, tablet, pill, powder, liquid-type products by Korean Food and Drug Administration. 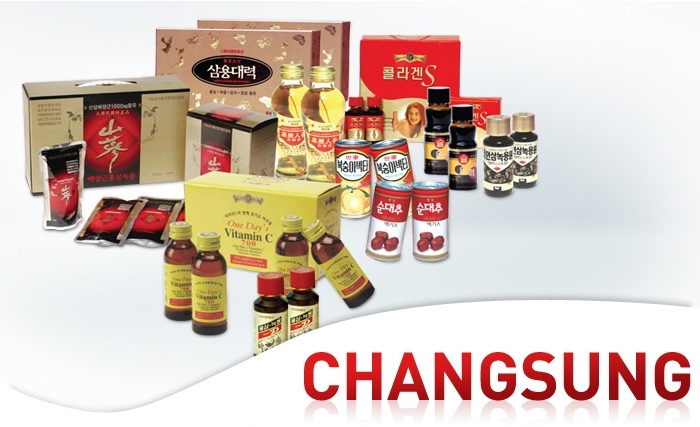 Under our company motto, sincerity, enthusiasm, and originality, Changsung Co., Ltd. has focused on research and development of ginseng products for over 30 years. 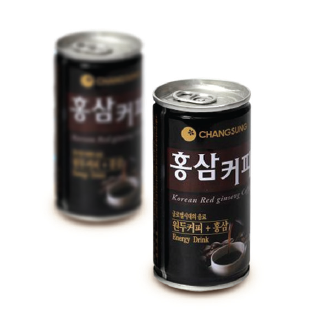 Changsung Co., Ltd. is proud to say that they have developed ginseng root drink and have exported it all over the world. This was the first exporting soft drink from Korea. We have produced drink based on domestic farm products (pear, apple, peach, and rice punch). Our soft drinks have met the taste of our customers. Especially we succeed hydrolysis of deer velvet and have manufactured it in powder, tea, drink, capsule, tablet, and pill under health functional food manufacturing permits. One of the most important issues is peoples health harmonized with nature in 21st century. 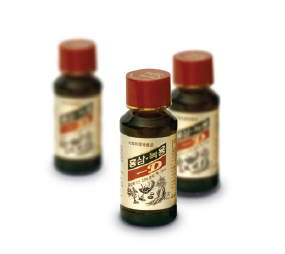 Through various clinical examinations over 30 years, we have extracted ginseng and deer velvet and manufactured the most reliable products. Our endeavor and technology are well recognized by the manufacture of ‘Condition’ for CJ Corporation. Changsung Co., Ltd. wishes everyone in society to be healthy and take care of each other. This is our goal. We believe that our goal makes happy family and bright society. In 2004, Changsung Co., Ltd. is registered as health functional food manufacturer by the alternation of health functional food act. It also has manufacturing permits for capsule, tablet, pill, powder, and liquid product by Korean Food and Drug Administration. Ginseng-Velvet D Drink, Ginseng Soup , Ginseng Drink with Root, and etc. Chansung Co., Ltd. has manufactured other various products and OEM products.